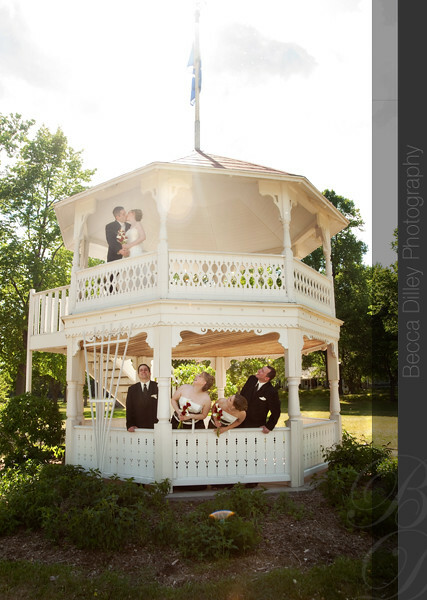 Rob proposed to Nicole at the Memorial Union on the campus of the University of Wisconsin. 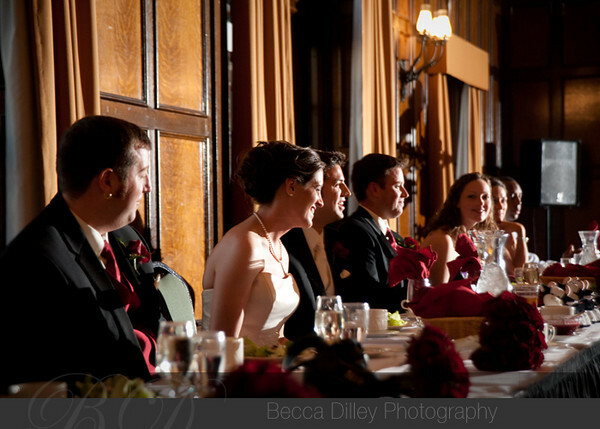 Apparently it was winter, and quite cold, but Rob persisted despite the wind and the snow and they were engaged while on the balcony overlooking the terrace. 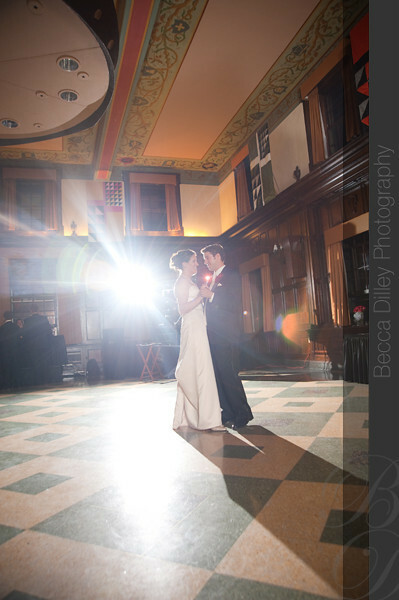 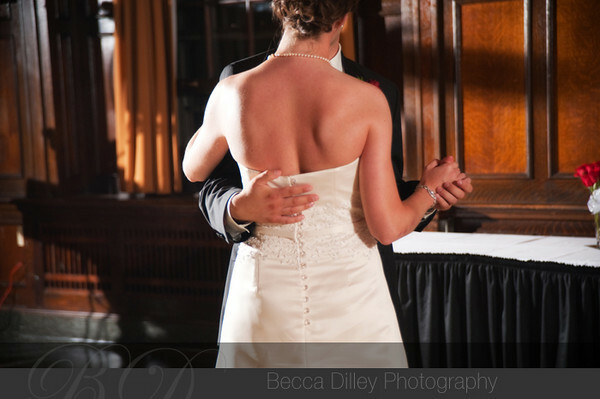 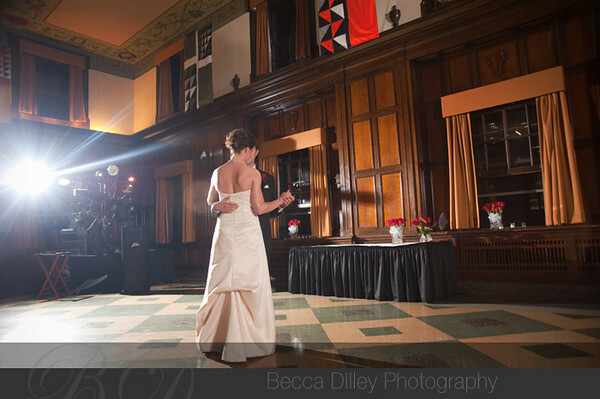 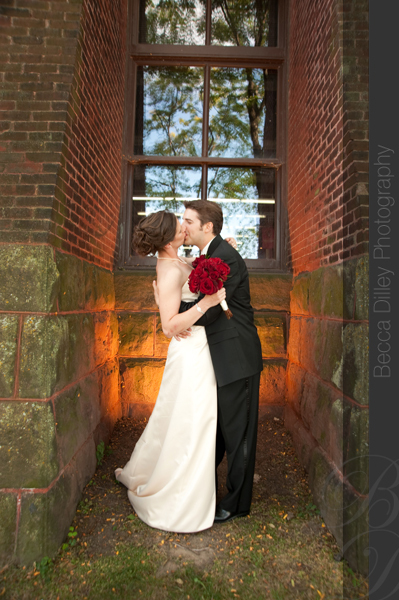 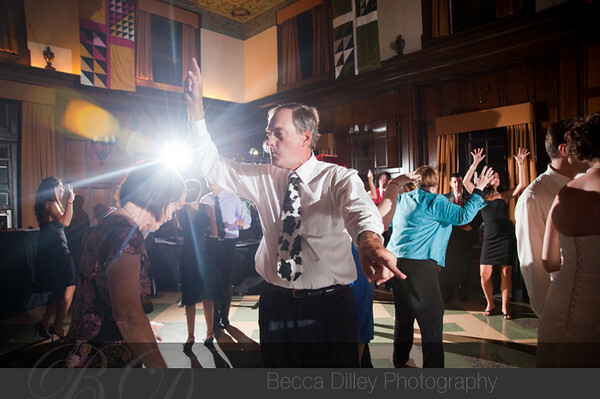 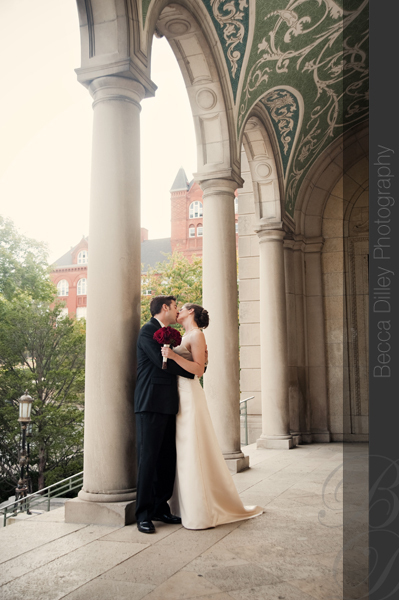 It is a lovely story to hear them tell, and it made the Memorial Union the perfect place for their wedding. 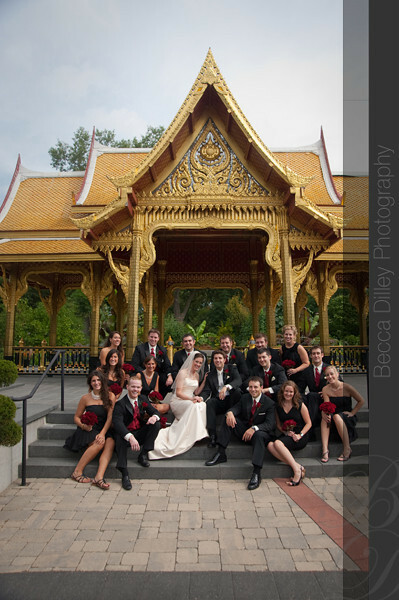 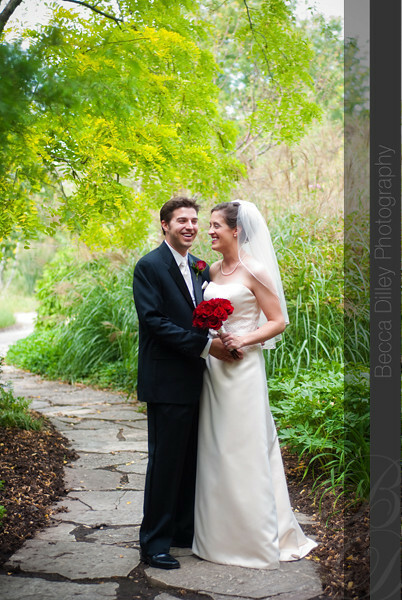 We started out at Olbrich gardens, and then to St Bernard’s catholic church for the ceremony, and finally onto the Memorial Union terrace and building for the reception. 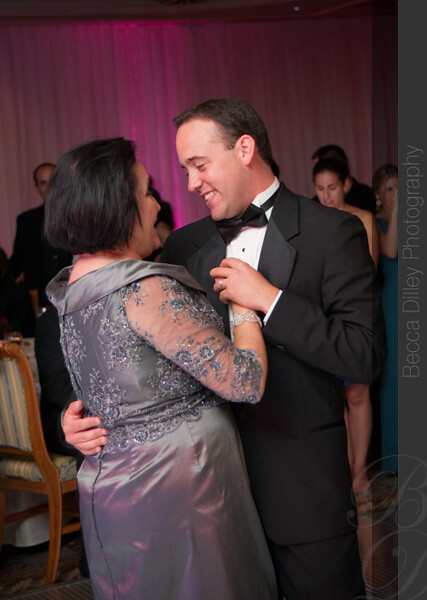 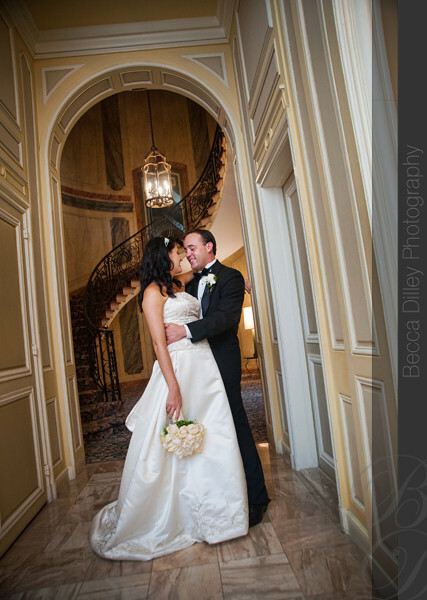 Nasreen and Philip have excelent taste – in locations, in details, and in each other! 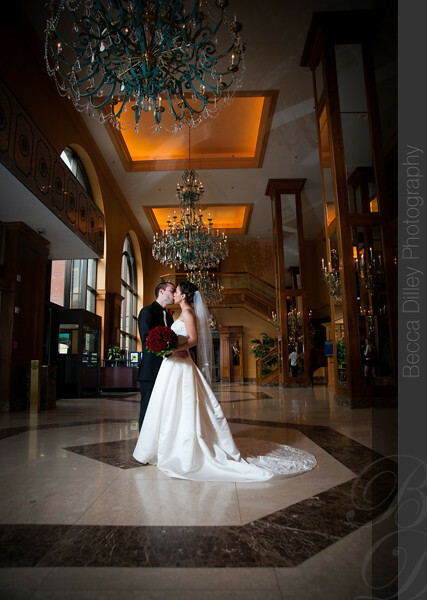 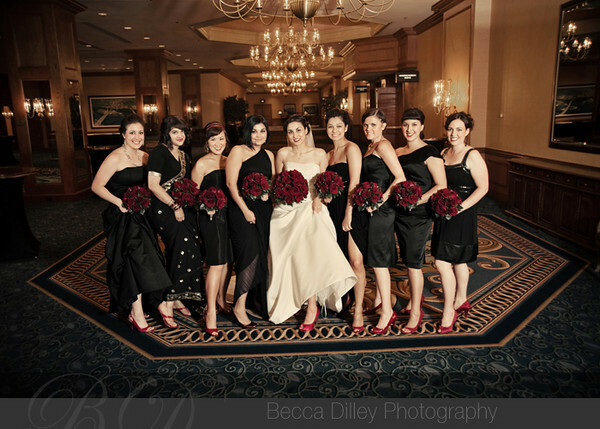 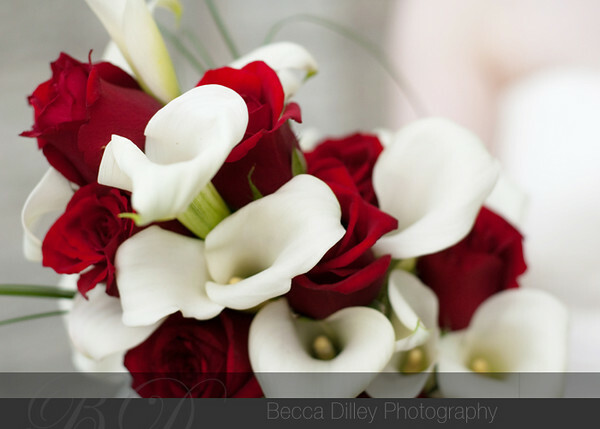 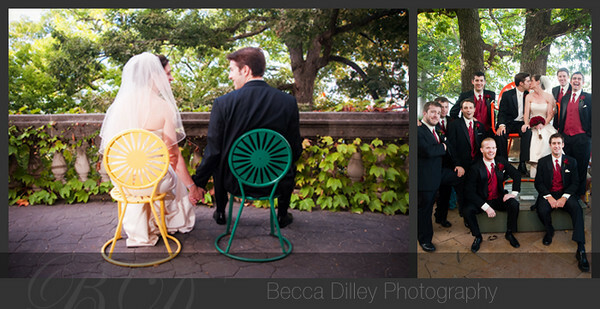 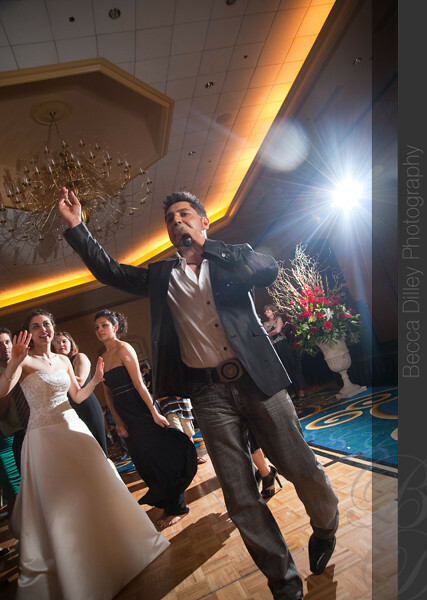 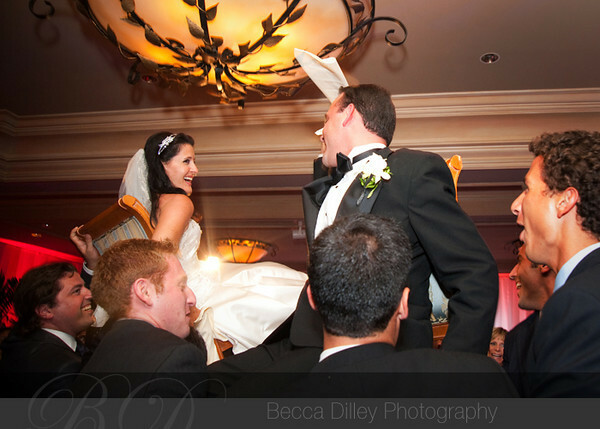 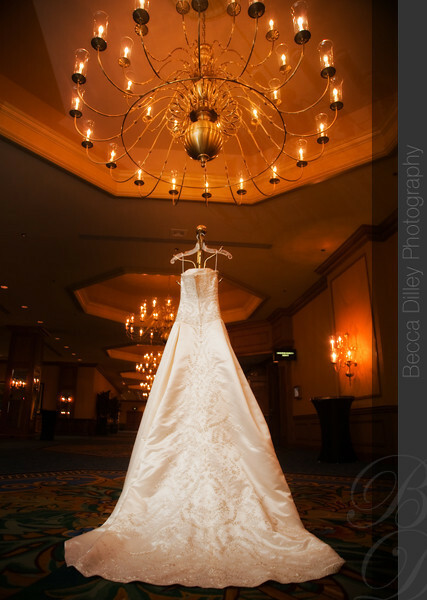 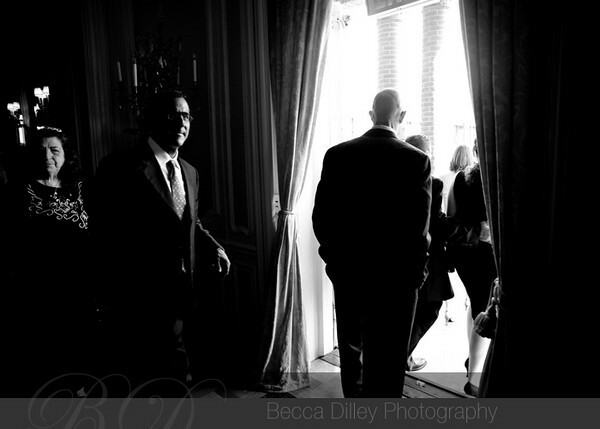 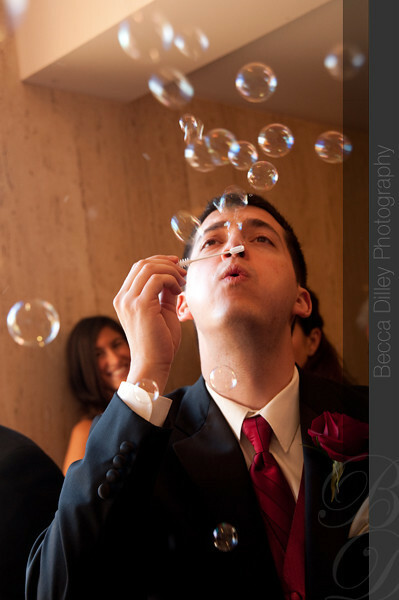 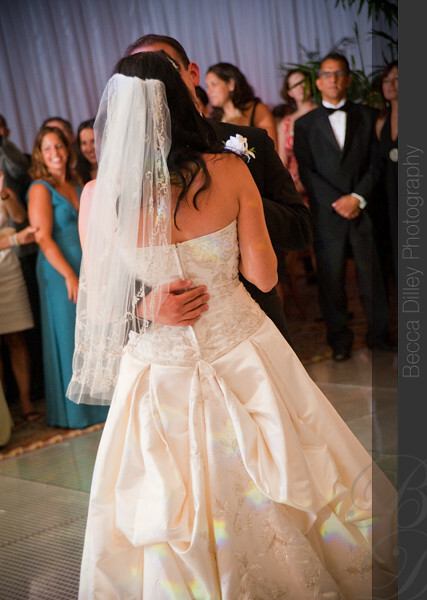 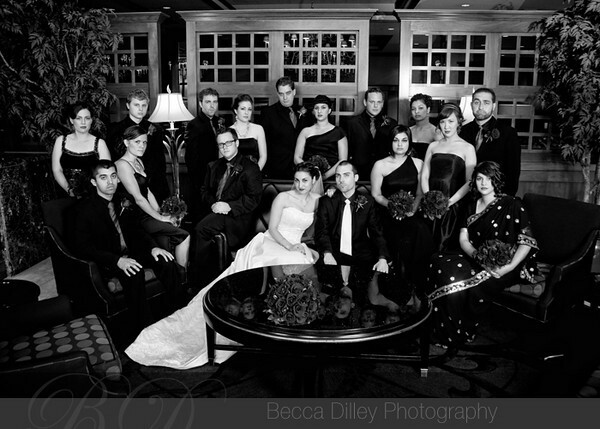 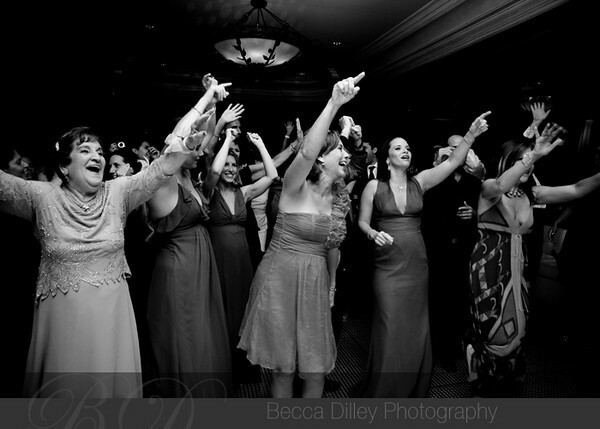 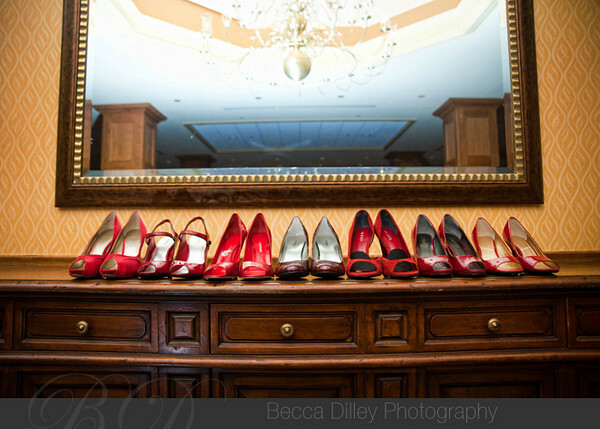 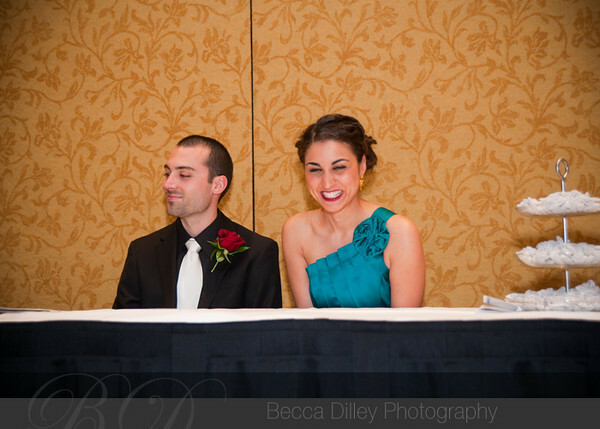 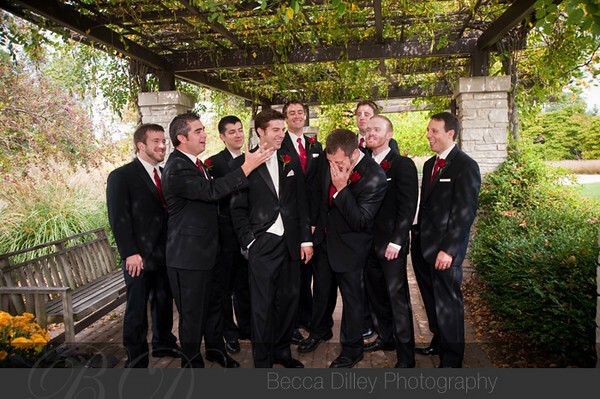 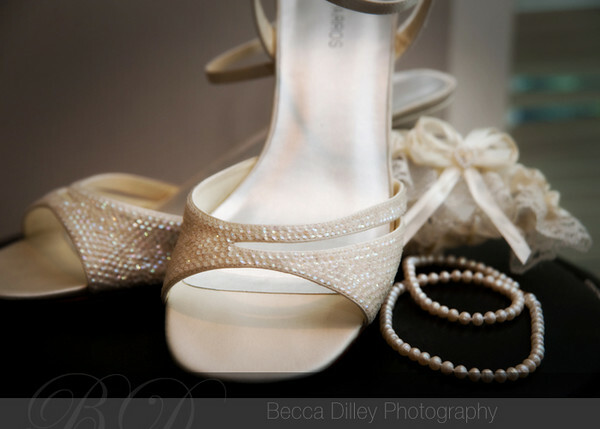 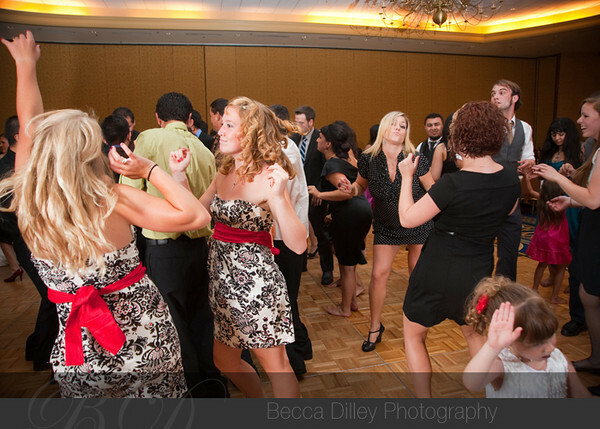 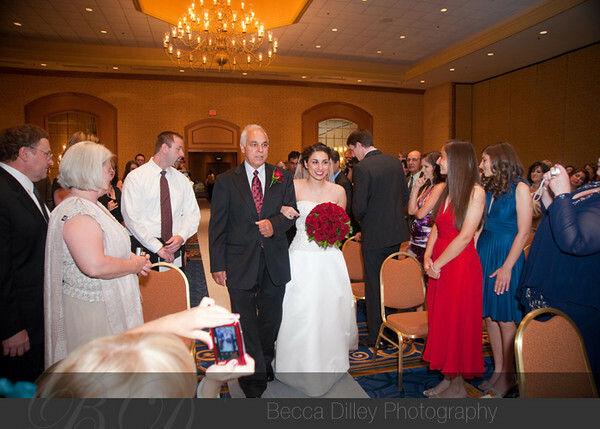 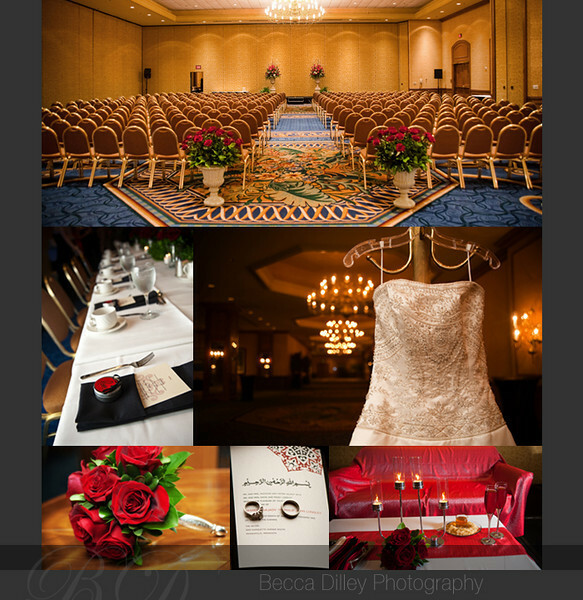 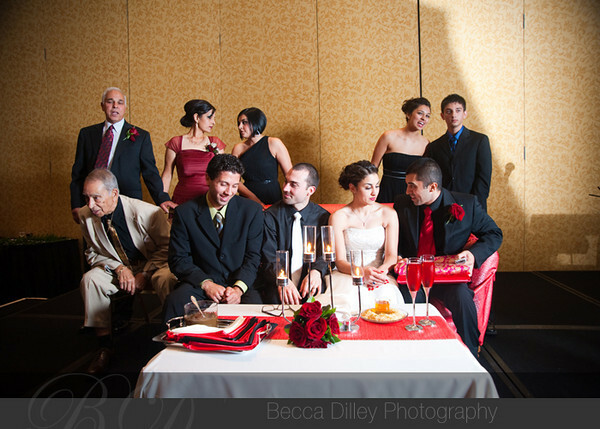 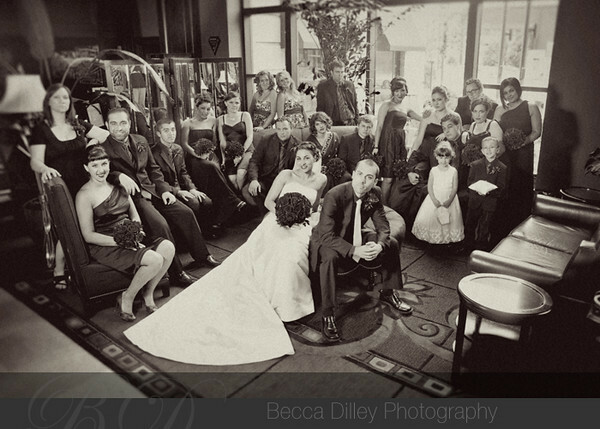 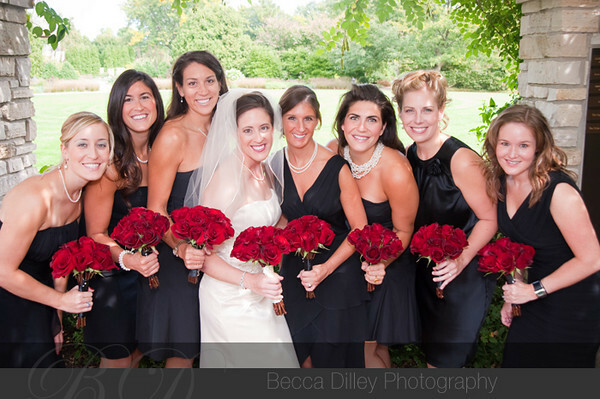 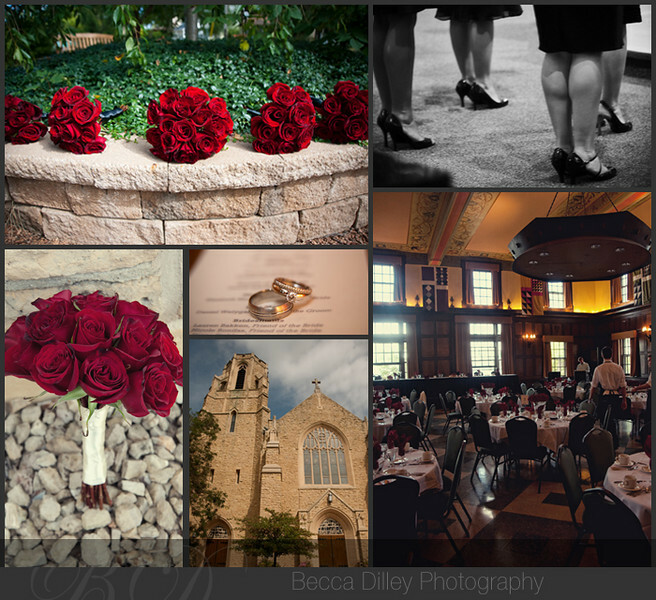 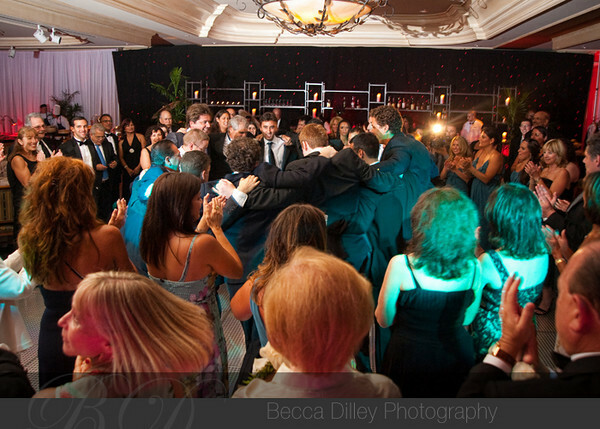 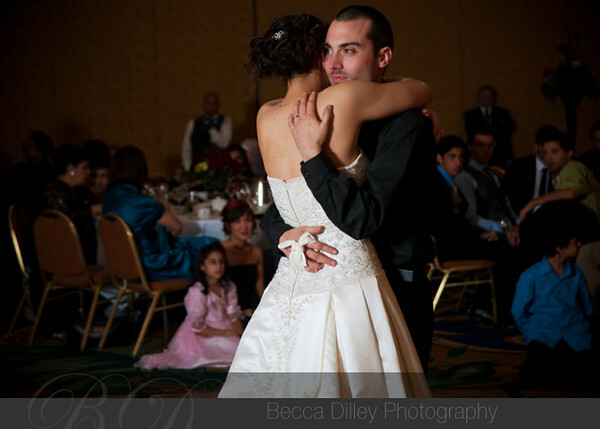 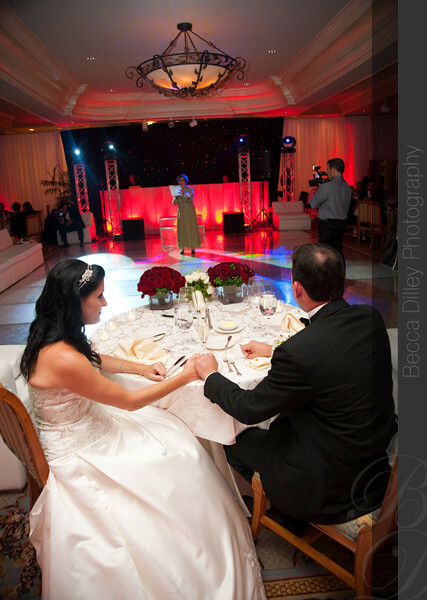 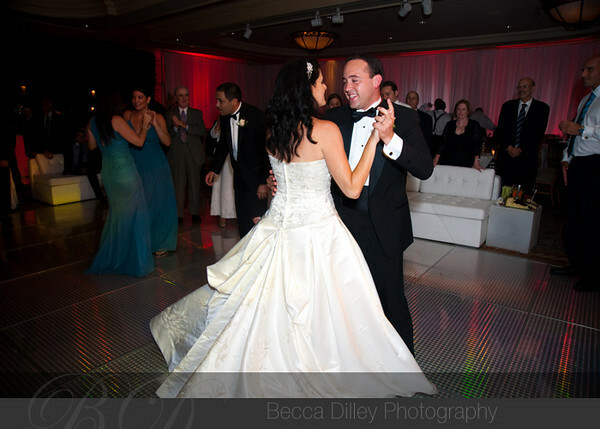 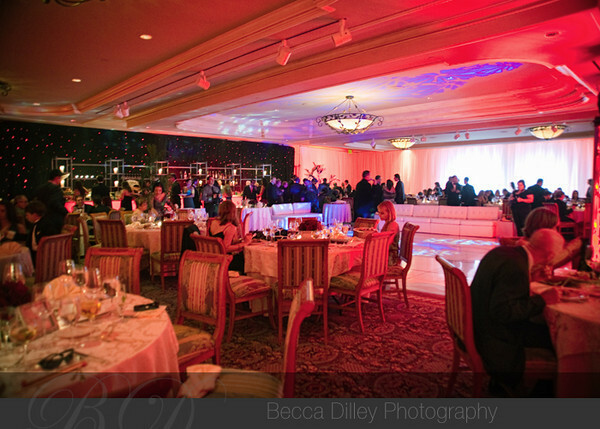 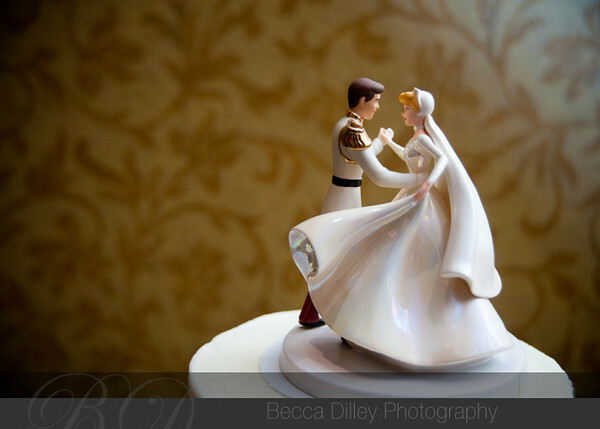 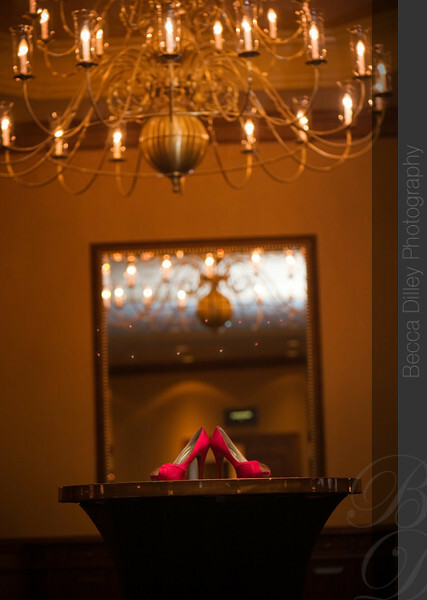 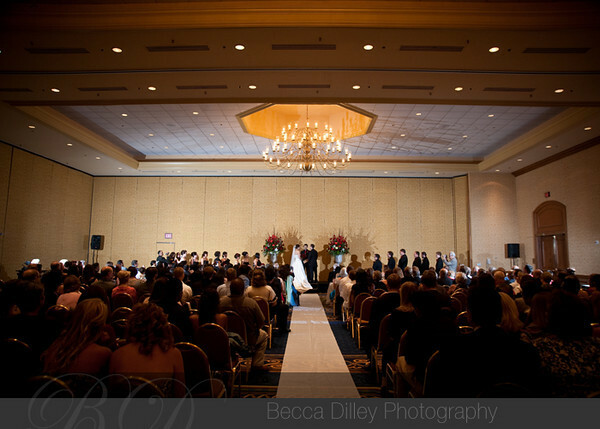 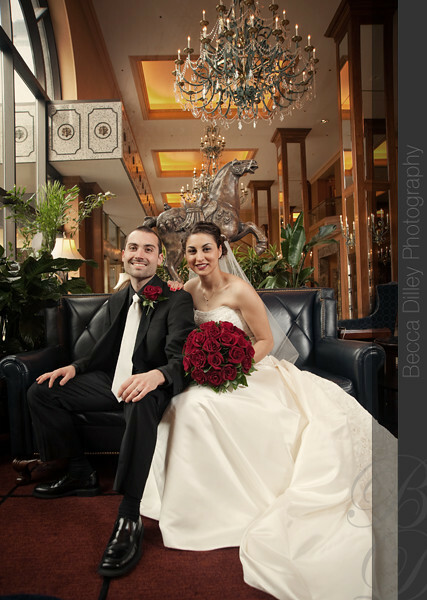 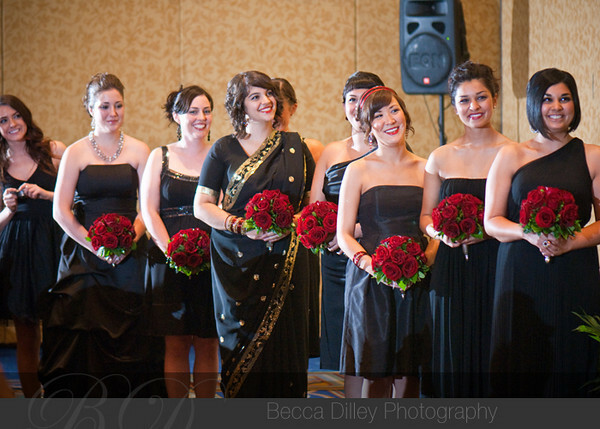 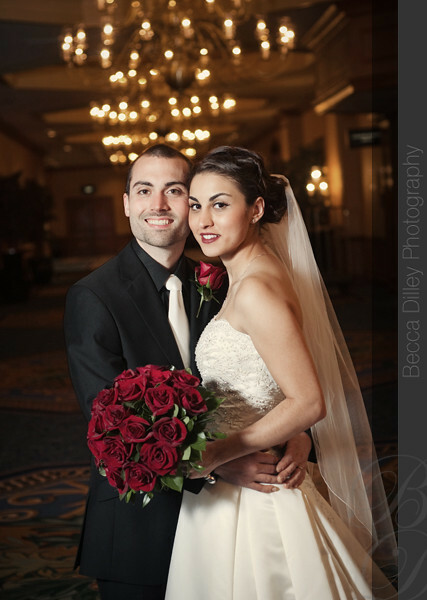 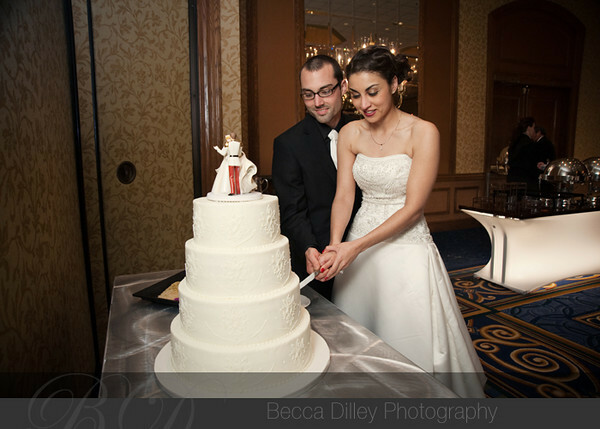 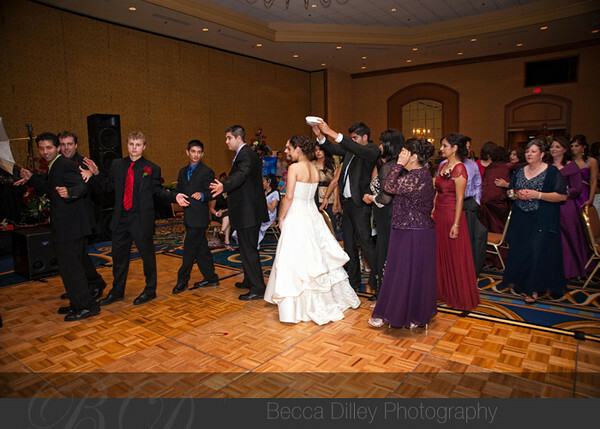 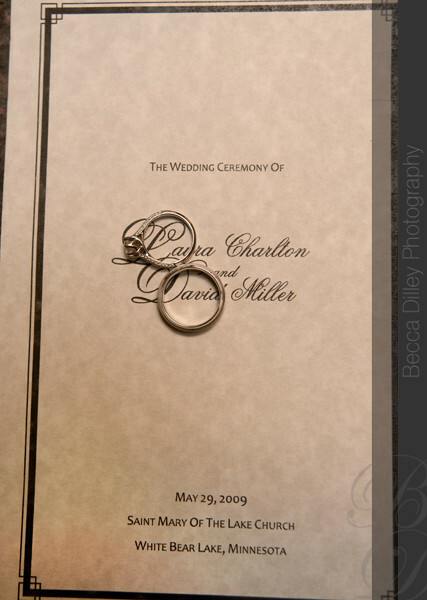 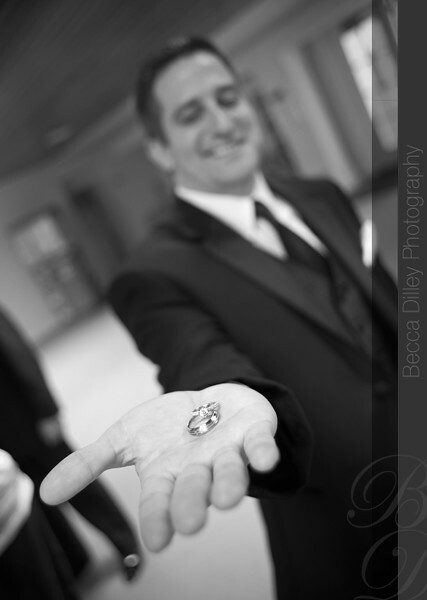 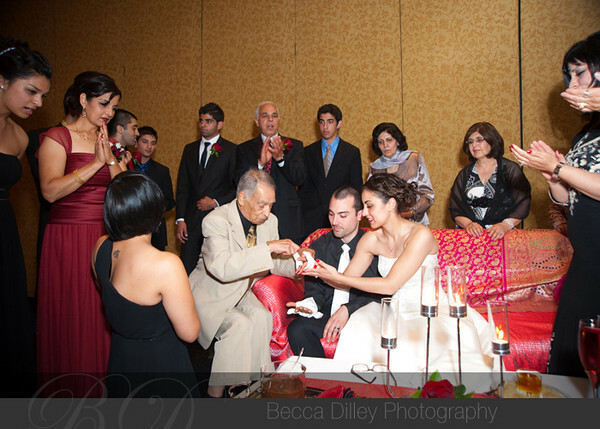 Here is a quick preview of their fabulous downtown Hilton wedding. 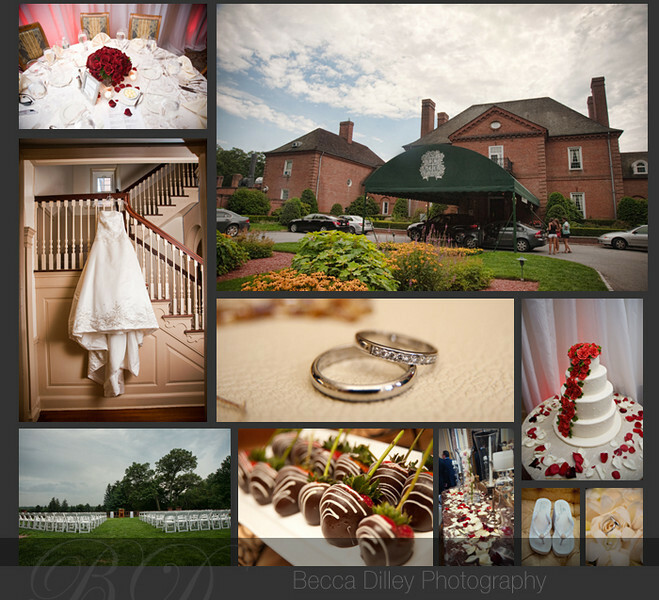 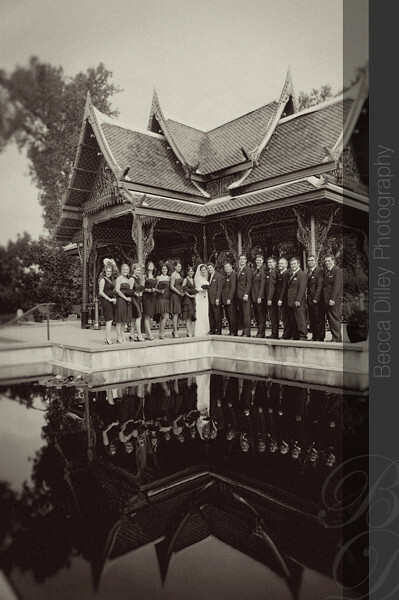 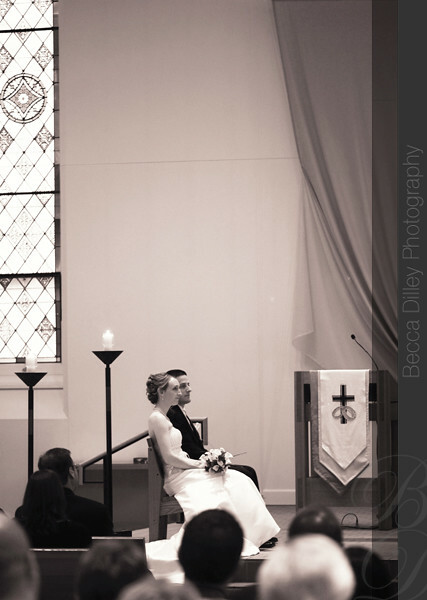 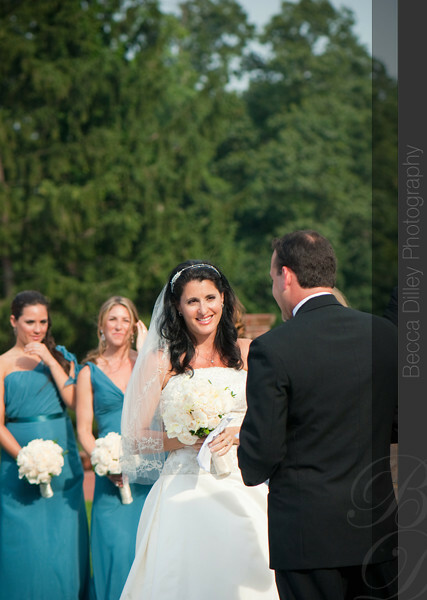 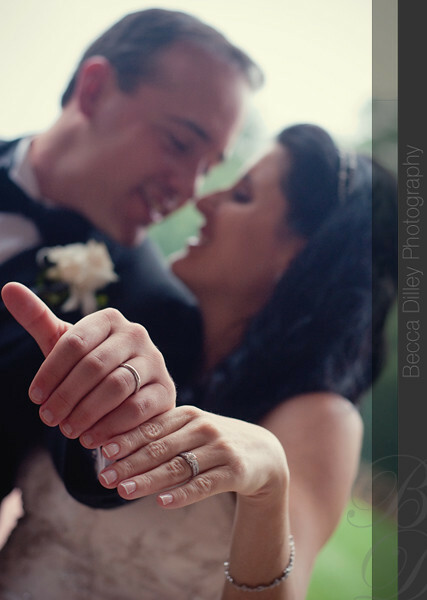 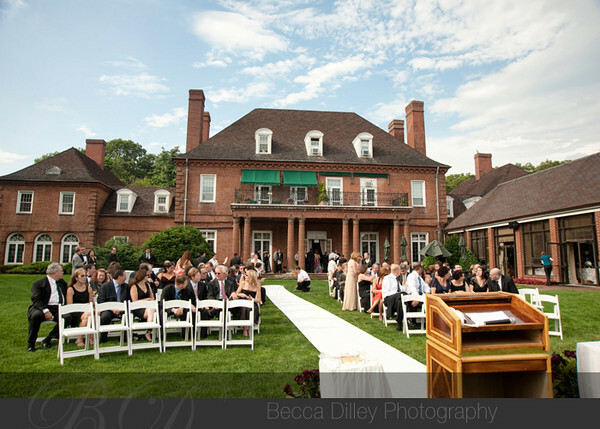 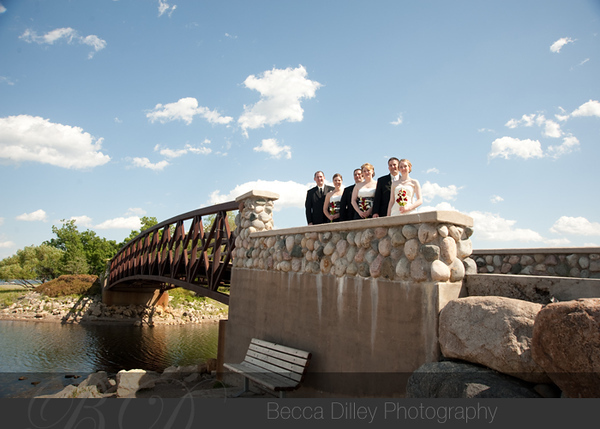 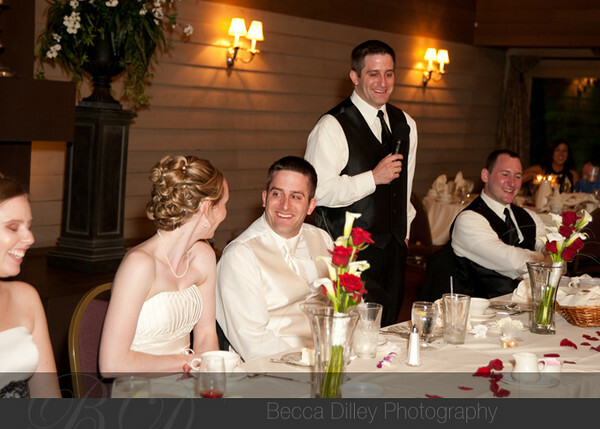 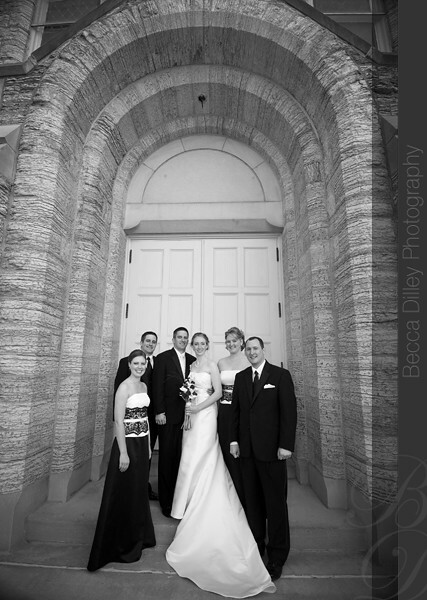 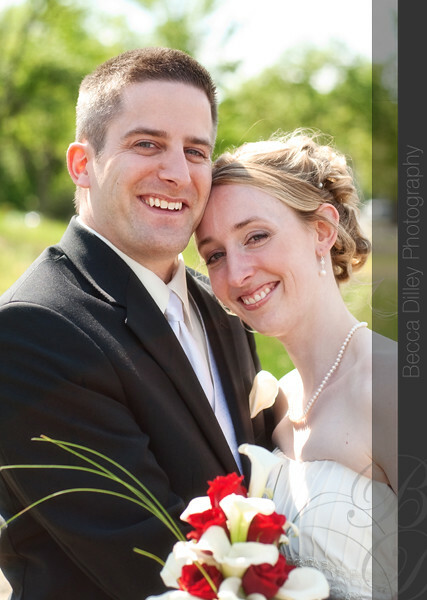 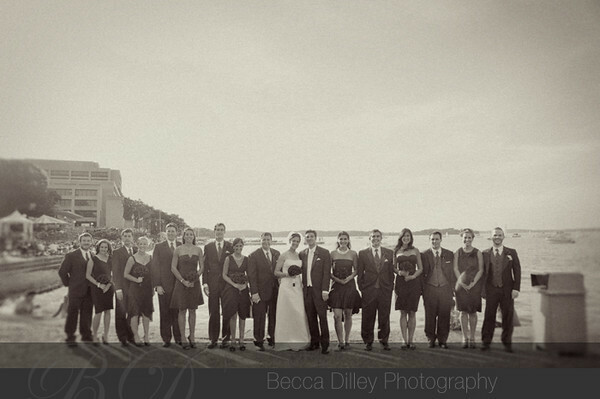 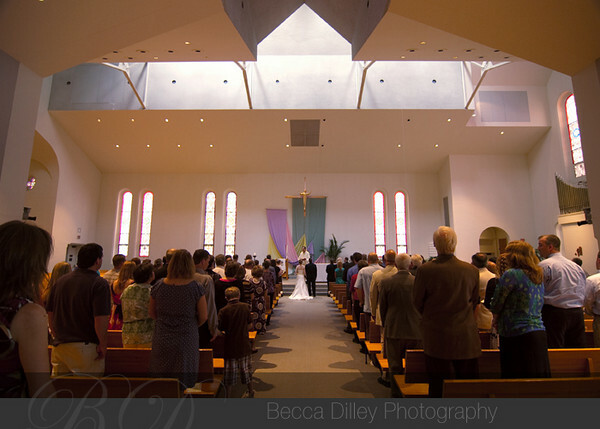 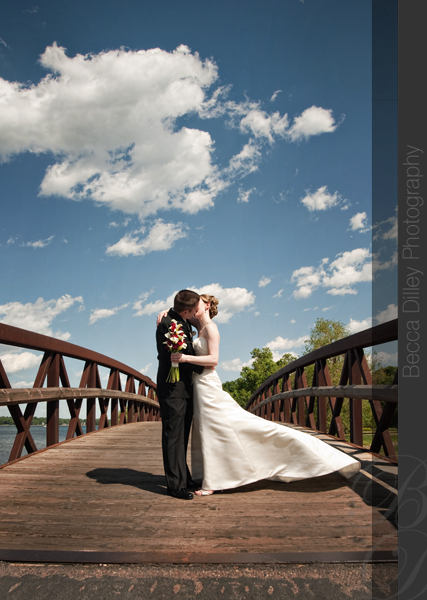 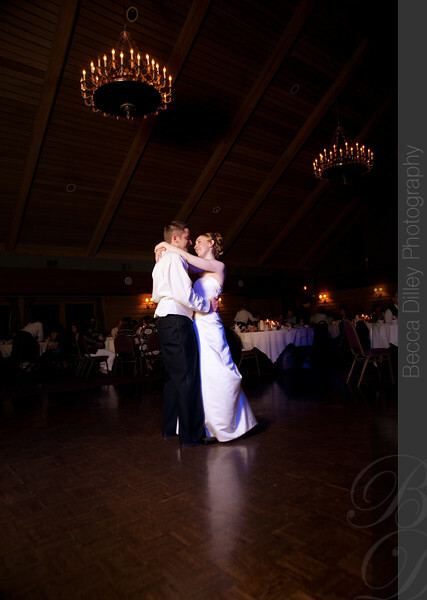 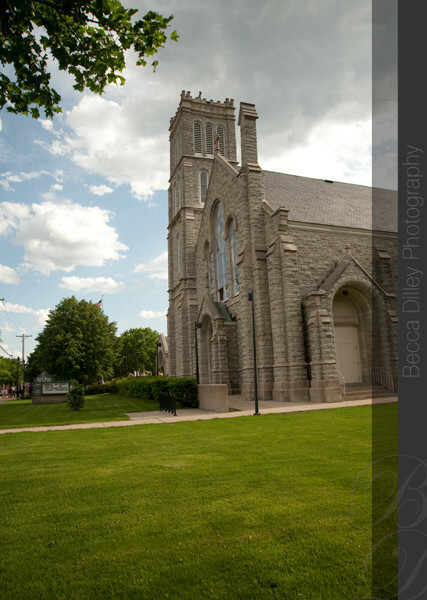 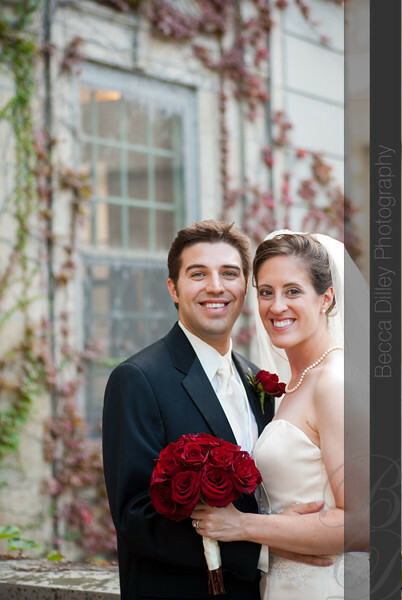 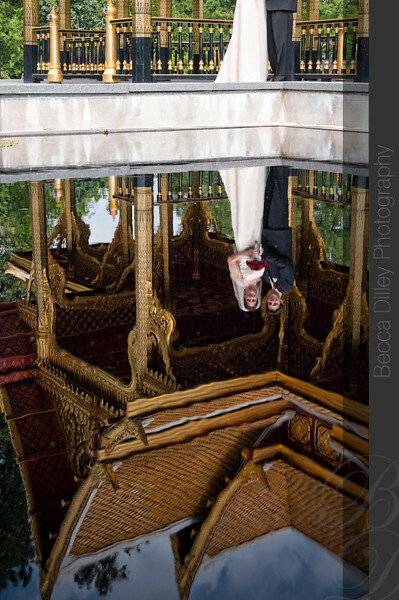 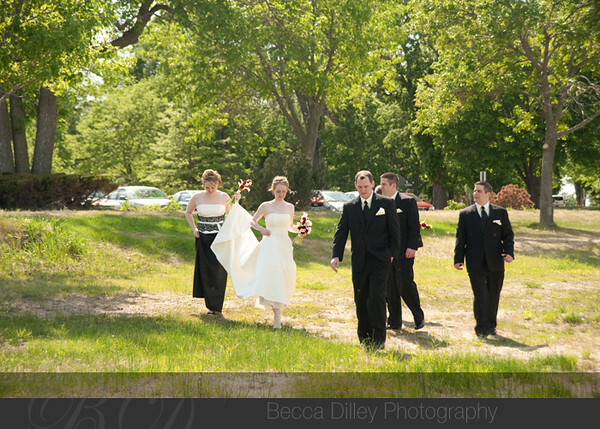 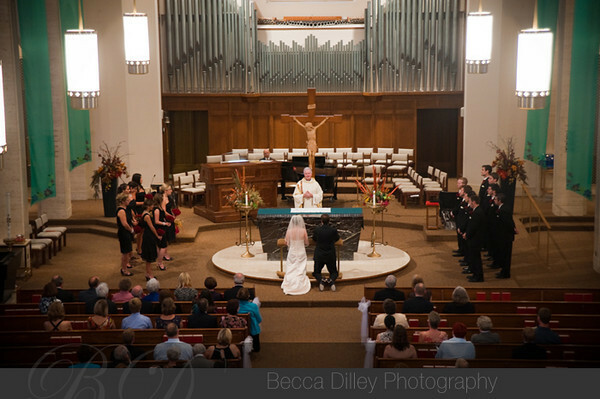 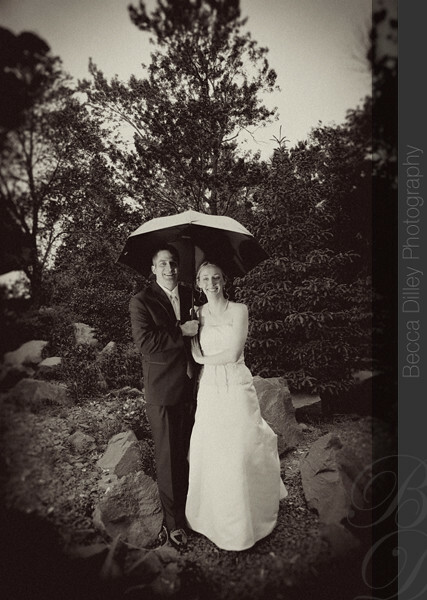 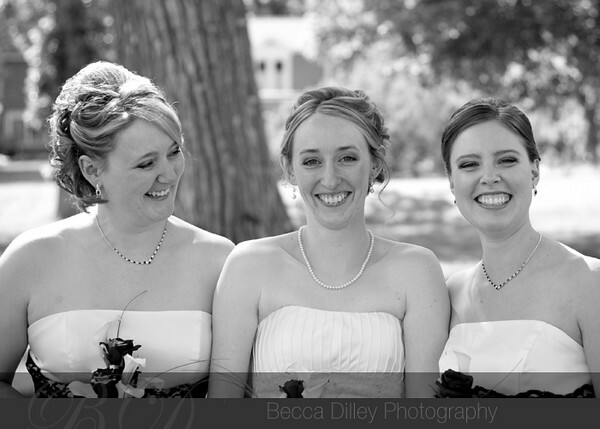 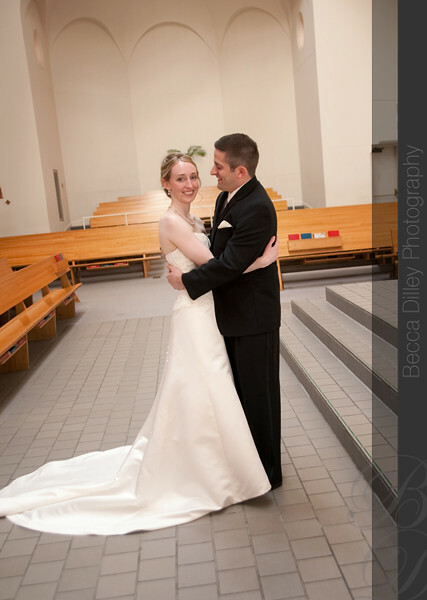 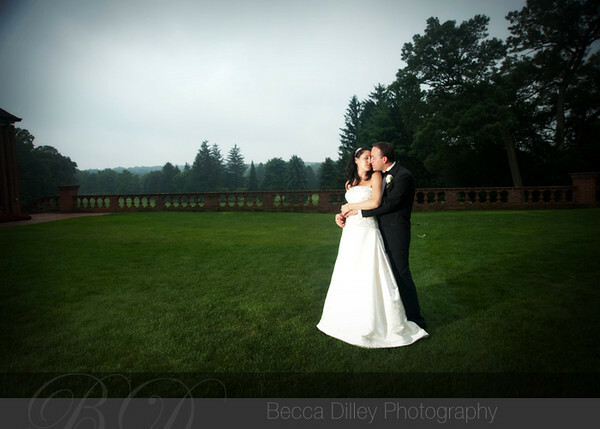 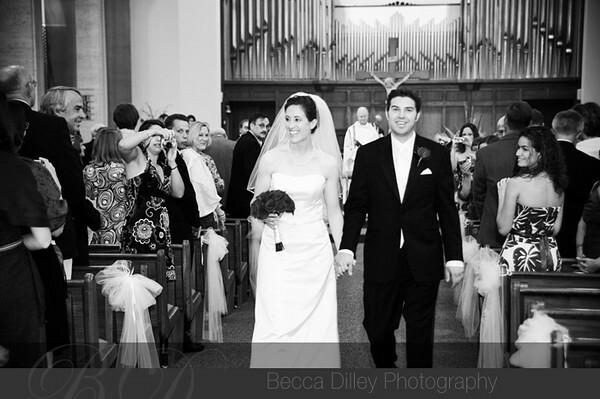 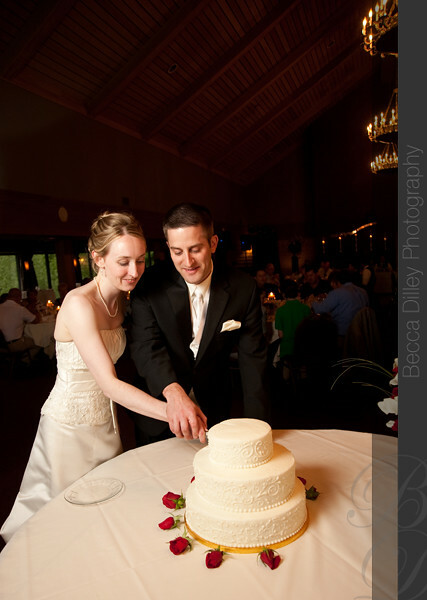 Laura and David had a beautiful wedding in White Bear Lake a few weeks ago. 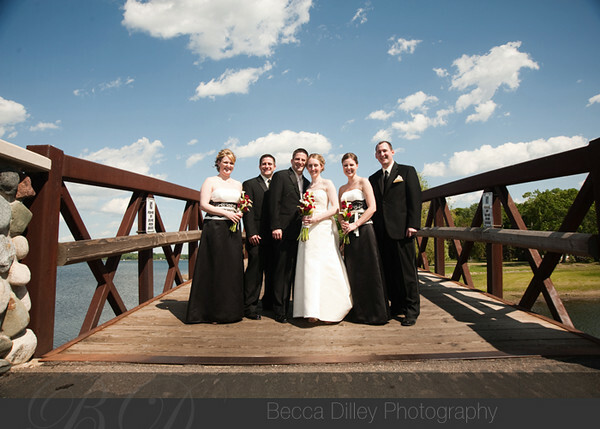 The weather was gorgeous for photos before the ceremony, and we took advantage of it by going to nearby Matoska park for photos with the wedding party! 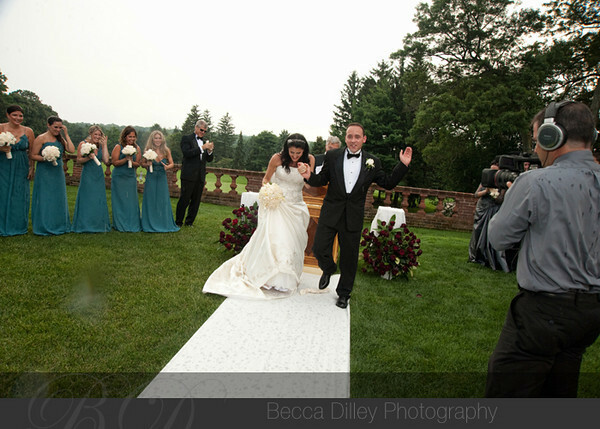 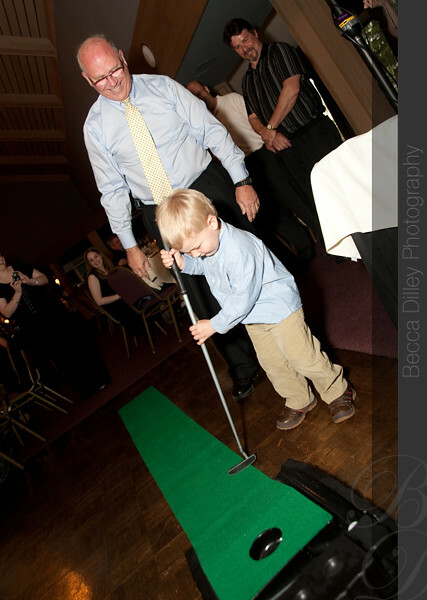 After the ceremony, it was on to the Dellwood Hills Golf Club for a lovely reception, featuring my new favorite alternative to clinking glasses: a mini-putt golf challenge! 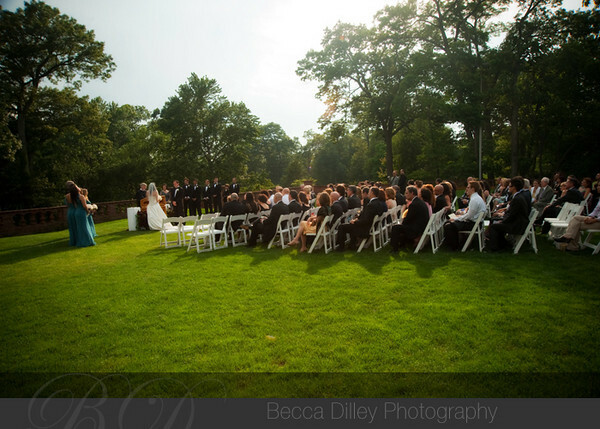 Laura and David agreed to kiss whenever anyone made a hole in one, and, while their guests made a lot of valiant efforts, they only succeeded a few times! 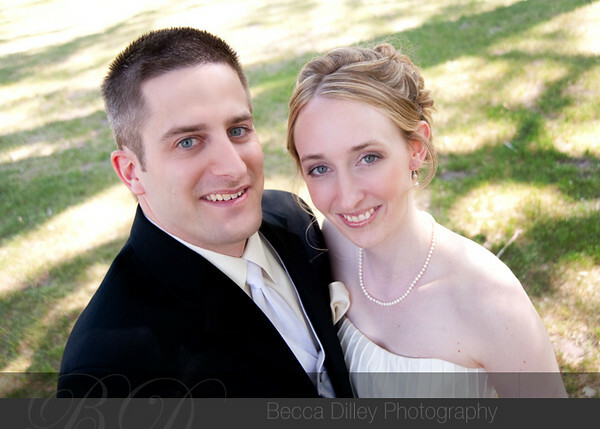 Laura and David opted to see each other before the ceremony so we would have time to take photos at the park, and so we set up a little “first viewing” so that they could spend a few moments together before all the family arrived. 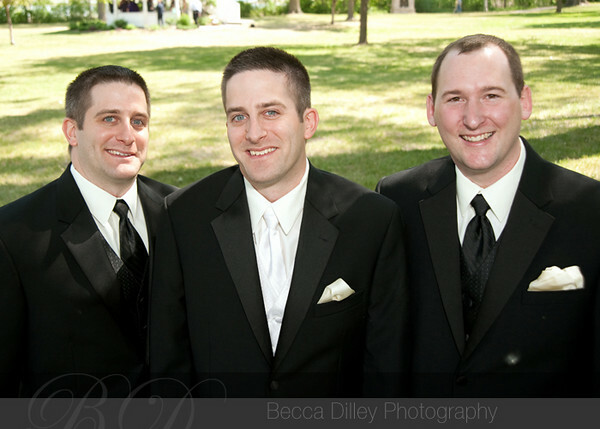 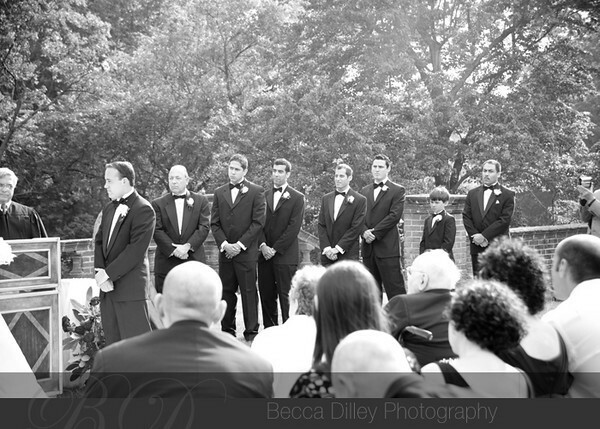 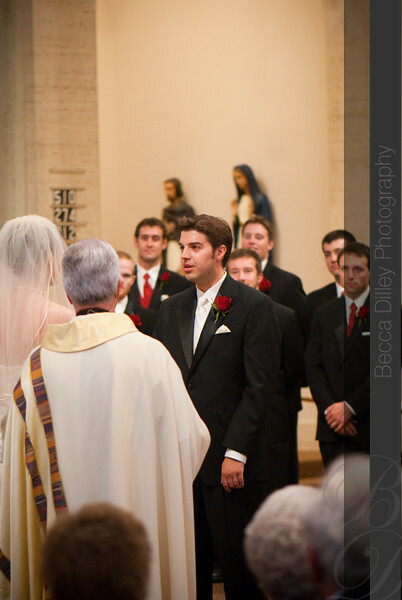 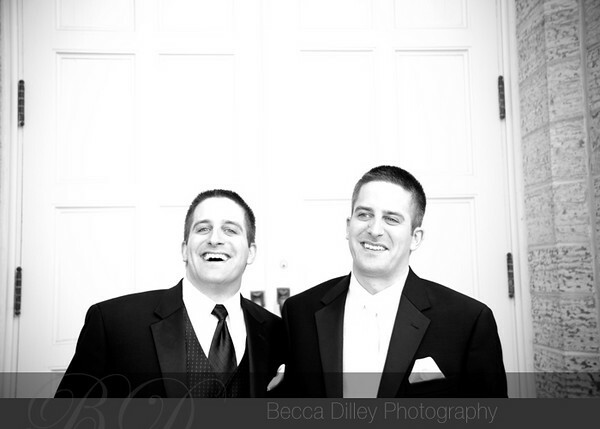 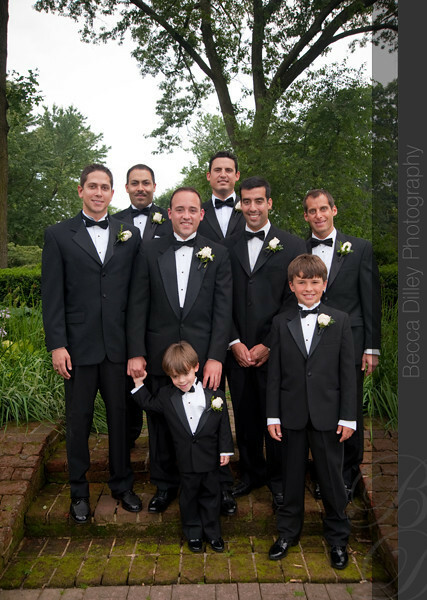 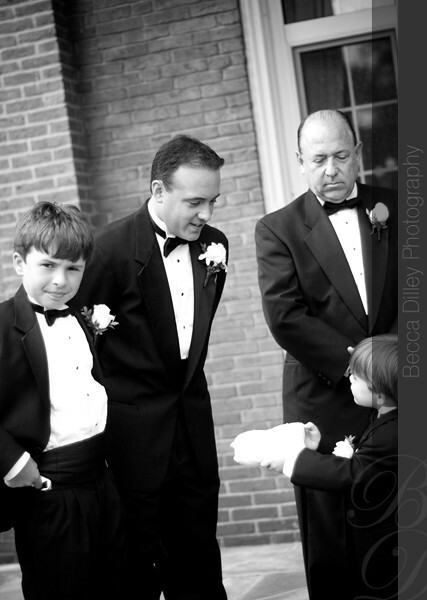 Also of note, the groom’s best man was his twin brother. 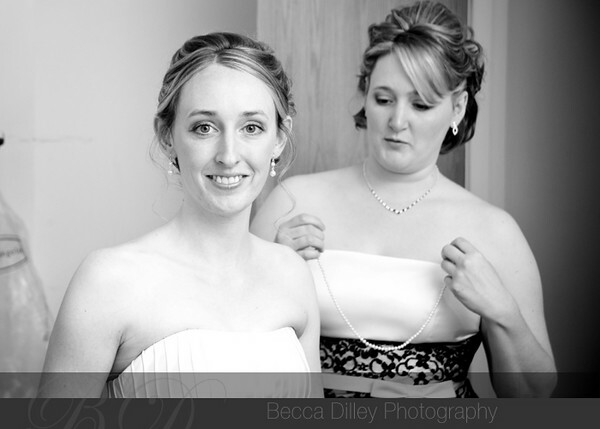 Luckily Laura warned me before I got too confused! 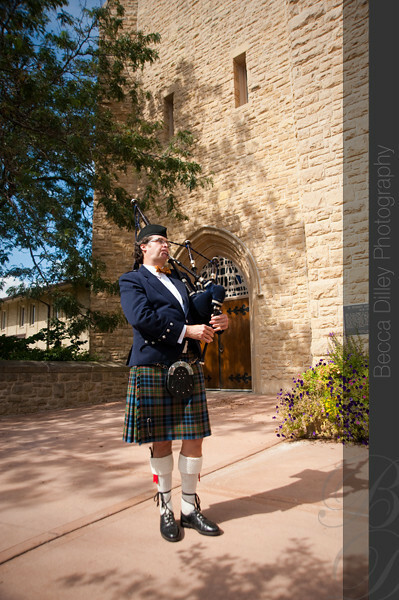 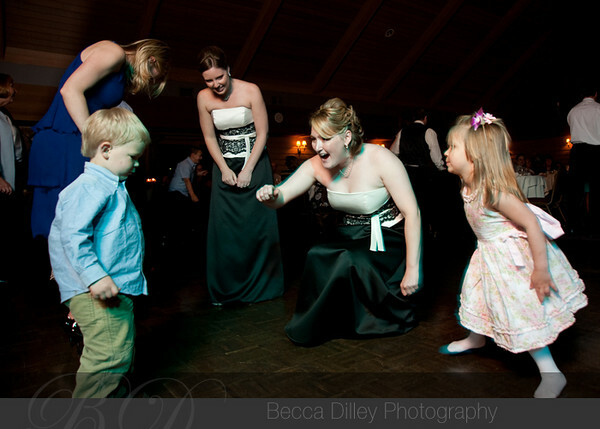 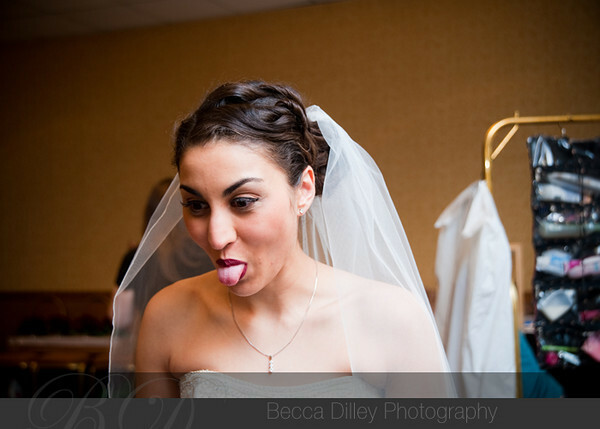 A quick taste of Laura and David’s wedding. 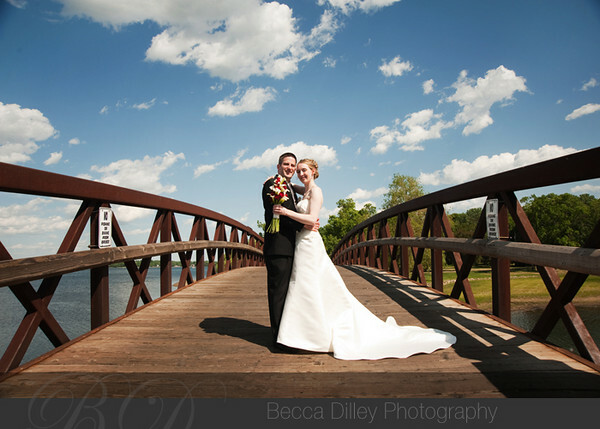 What a gorgeous day!